A-National Limousine has been serving venues of all types all over the Greater Atlanta Area since 1982. Whether you are looking for a leisurely day at the museum, a tour of Atlanta’s rich historical locations, a day of shopping, a spa day with the girls, an exciting game day sporting event or a hot evening on the town, A-National Limousine is your ticket to luxury, safety and comfort! Our luxury vehicles are comfortable and relaxing and give you the opportunity to sit back and enjoy your friends and family. Let us tailor and create an exciting day for your family! Our chauffeurs are familiar with the entire Greater Atlanta Area and are ready to provide outstanding customer service regardless of venue, location or group size. They are very well-versed and can offer concierge services to clients who need assistance concerning any Atlanta venue. A-National Limousine maintains a clean, well-maintained fleet of town cars, Mercedes Benz Sedans, SUVs, stretched SUVs, limousines, vans, mini-buses and motor coaches to accommodate groups of almost any size in luxury, safety and comfort. The City of Atlanta’s attractions are known the world over for its parks, sports teams, shopping, museums, and entertainment. We hope you find these attractions both educational and useful. Let A-National Limousine transport you to your next destination. We offer tours and transportation to Atlanta’s most exciting places like The King Center, the Apex Museum, and the Georgia State Capitol. 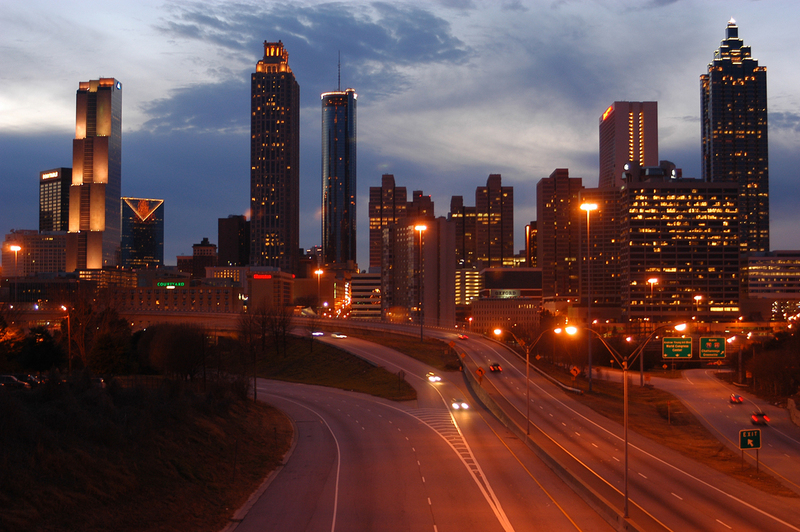 Call 404.762.3007 (800.533.4859 toll free) to speak to our Atlanta area tour limousine service specialists.